Post-rock mastodonts MONDRIAN OAK are back with their new album, after a stunning debut on Consouling Sounds. "Aeon" is full of dense, thick, heavy instrumental post-rock with both an agressive touch and a melodic vein. Revamped, remixed, remastered and expanded version of the long time sold out cult album "Awaken". 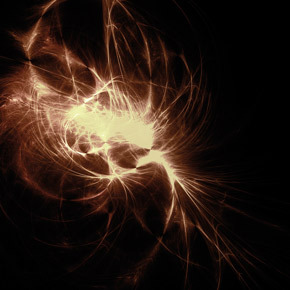 Thick, massive and utterly dark soundscapes of true black ambience coming from one of the founders of the now legendary Swedish industrial scene. 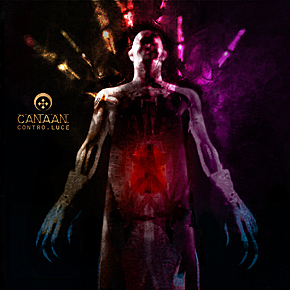 CONTRO.LUCE is the new album from Italian Dark Masters Canaan. It will probably lift some eyebrows, not only because it's entirely sung in italian, but also because it's hardly comparable to what the band has done before. 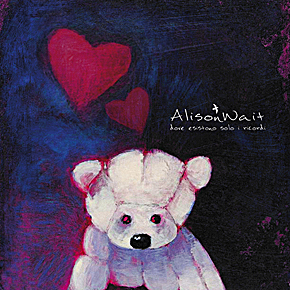 Alison Wait "Dove esistono solo i ricordi"
Kkoagulaa "Aurum nostrum non est aurum vulgi"
Kkoagulaa is the multidimensional project formed by ccernn after his departure from Manes... Kkoagulaa marks a new era of exponential creativity growth, expanding the boundaries of experimentation by mixing black metal/avant-garde with noise, ambient and free experiments in Khaos. 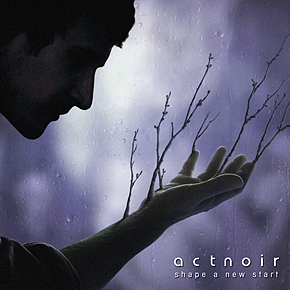 ACT NOIR "Shape a new start"
An electro-rock journey exploring human storylines where personal redemption, expiation of the past and the struggle to make amends is concerned. A journey back to the roots, a tortuous path for shaping a new start. "Shape a New Start" is a step forward in the musical research of the band, presenting a brand new sound where electro and rock perfectly melt. 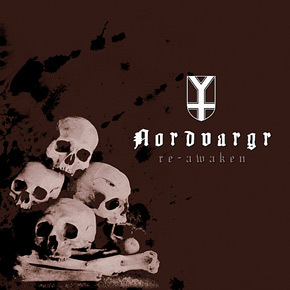 Norwegian Devar show courage and talent, taking the nearly-dying music market by surprise with a musical hybrid that's hard to frame, where the rock of the 70s goes arm in arm with Norwegian black metal, bearing unexpected results: tired of the duplicate bands that can be found everywhere? 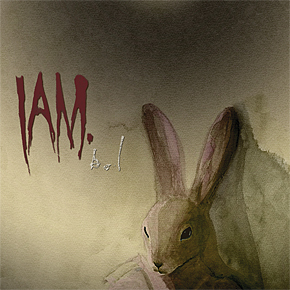 IAM. 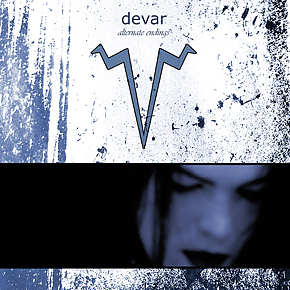 is an Italo-croatian duo headed by Morgan Bellini (mastermind of Vanessa Van Basten), and working in the dark side of the sonic spectrum. "Bol" is an ambient journey where drones meet melodies to create a strange universe, populated by young ghosts, elusive presences, friendly (?) spirits and uncategorizable demons. 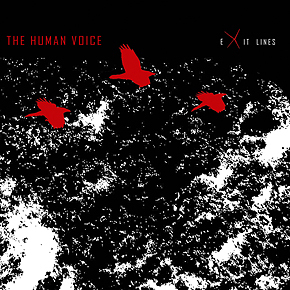 The human voice "Exit lines"
NORTHAUNT mastermind Harleif Langas gives voice to a less dark and oppressive journey with "Exit lines", and explores the thin boundary between ambient (not necessarily dark....) music and spacious post-rock. 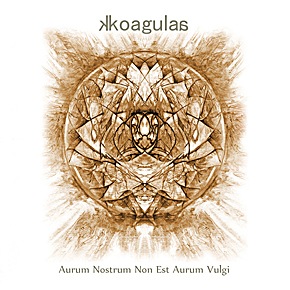 Deep drones and sparse melodic guitar lines, "skeletal" structures and subtle noises.